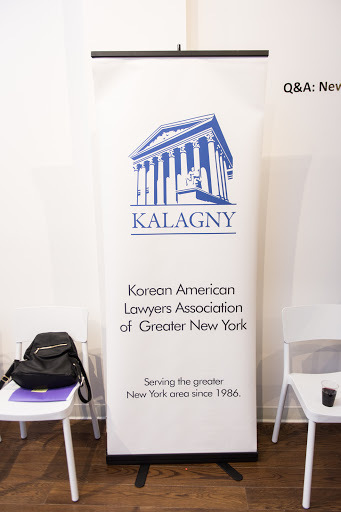 KALAGNY's Litigation Committee will hold its first ever Mock Oral Argument Workshop, on March 30, 2016 from 7-9 PM at Wilson Sonsini Goodrich & Rosati, 1301 Avenue of the Americas, 40th Floor (between 52nd and 53rd Streets), New York, NY 10019. 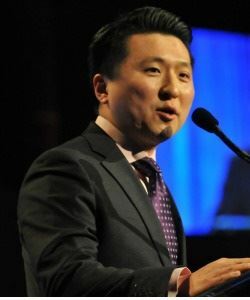 Judge Danny Chun of the Kings County Supreme Court will hear oral arguments based upon a mock fact pattern as presented by two of the Committee's members. We invite litigators at all levels, as well as non-litigators, and law students, to come, observe and learn valuable strategies and tips from Judge Chun and other practicing litigators on what it takes to give effective oral arguments. Dinner will be provided. Space is limited, so please RSVP. To RSVP for the workshop, please click here. KALAGNY will hold a launch meeting for the real estate committee, a sub-committee of the Tax/Corporate Committee. The meeting will start at 7 PM at Newman Ferrara, LLP, located at 1250 Broadway, 27th Floor, New York, NY 10001. Attendees will discuss plans for the sub-committee and will have an opportunity to meet and greet other real estate law practitioners. A light dinner and refreshments will be served. Veronica S. Jung presents a program on [re]claiming your executive leadership style at work and in life. Co-Sponsored by the Asian American Bar Association of New York and the Queens County Women's Bar Association. The event will be held at Mayer Brown, 1221 Avenue of the Americas, 14th Floor, New York, NY. To read more and RSVP, please click here. 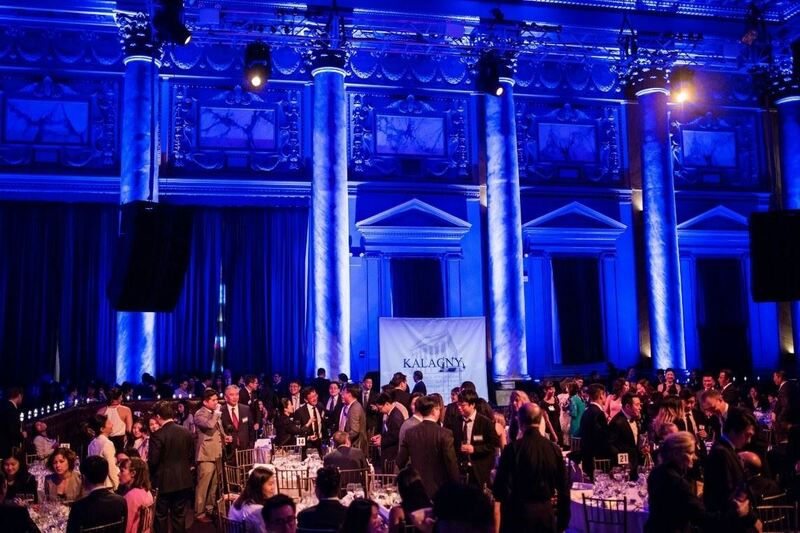 Please join KALAGNY on Wednesday, June 8, 2016 for our 30th Anniversary Gala at Capitale in the Bowery. You may click here to view the official invitation, and information about how to sponsor KALAGNY. 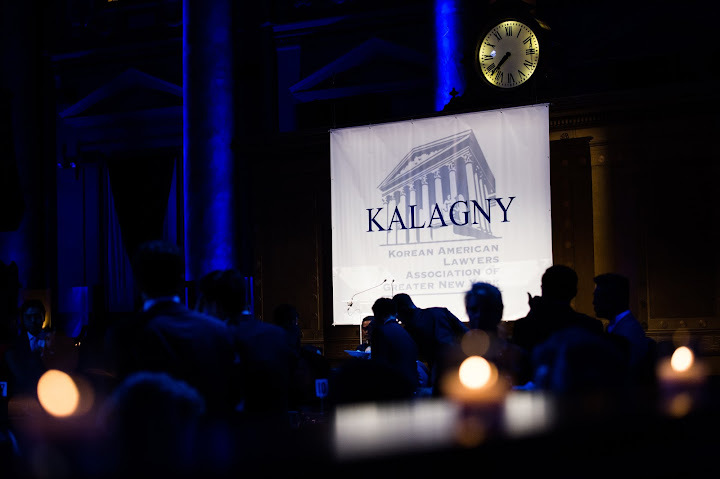 Click here to register for the event and to sponsor KALAGNY. Want to learn more about what KALAGNY has been up to over the last year? Please click here to review our Year in Review. Listen to financing, legal and development experts discuss recent market trends, regulatory updates and upcoming real estate projects on a global scale. Co-hosted by East West Bank & Asian American Bar Association of New York. During the program, enjoy dinner at Mudan Banquet Hall in Flushing, NY. Read more here.